The Fire / Arson Investigation Unit is responsible for investigating fires to determine the cause and origin of fires within the township. The Unit works cooperatively with the Bensalem Police Department (Criminal Investigation Division), in addition to the Bucks County DA’s Office, PA State Police (FM Unit), Philadelphia Fire Marshal’s Office, and the ATF to achieve the goal of preventing injuries and property damage as a result of fires, and reducing the crime of arson in our community. Battalion Chief Robert Sponheimer, the lead fire investigator is a Certified Fire Investigator and has the responsibility of determining cause and origin fires, he is assisted by Firefighter Nicholas Altomare and Firefighter Nicholas Weaver. 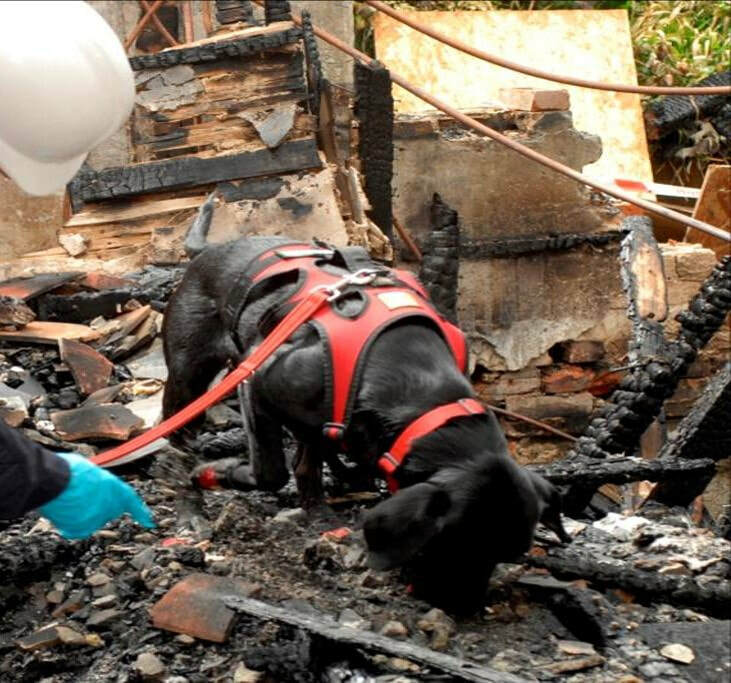 The Fire Investigation Unit conducts systematic, thorough and professional investigations. • Incendiary (Arson): fires that are intentionally set under circumstances in which the person knows that the fire should not be ignited. • Undetermined: fires where the cause cannot or hasn’t been proven, the fire might still be under investigation, and the cause may be determined later. • Natural: involve fires caused without direct human intervention, such as lightning, earthquake, wind, etc. 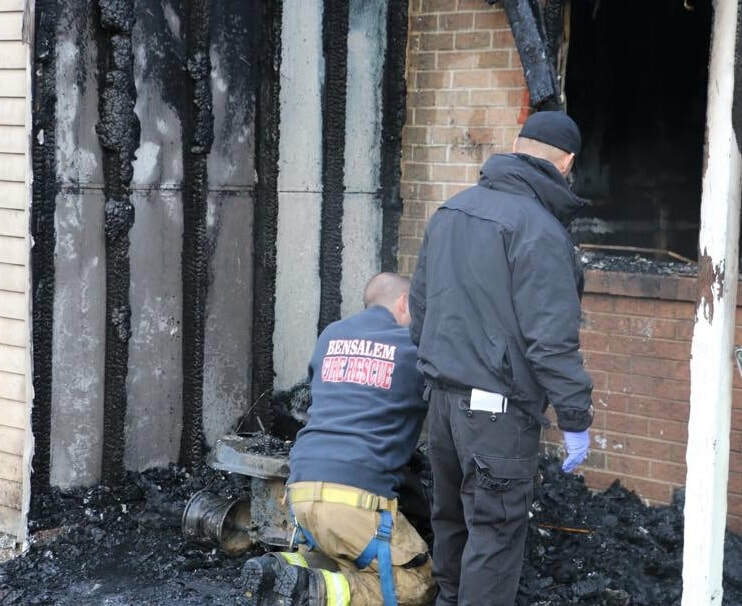 If the Fire Investigator determines the cause is incendiary in nature (arson) a Detective from the Bensalem Police Departments Criminal Investigation Division is assigned to the investigation. 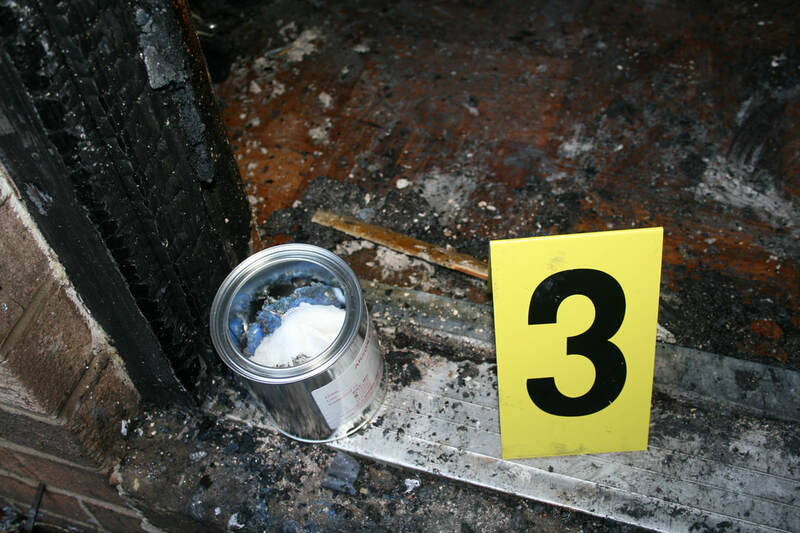 Fire Investigator(s) and Detective(s) work jointly to conduct the criminal investigation. A detective is also assigned to any fire with a major monetary loss, injuries or fatalities.